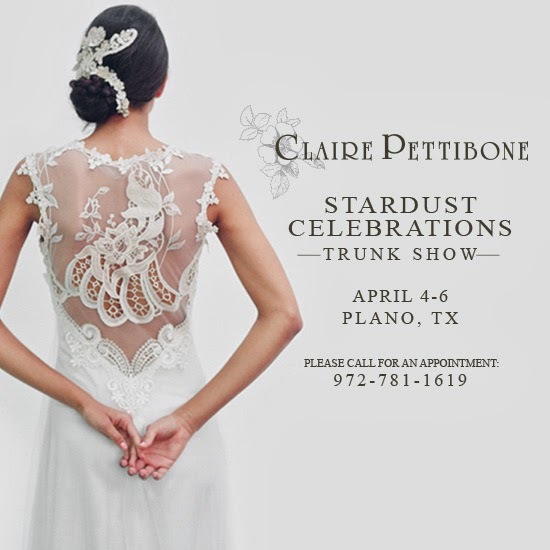 Our team at StarDust is giddy over this weekend’s trunk show: Claire Pettibone! 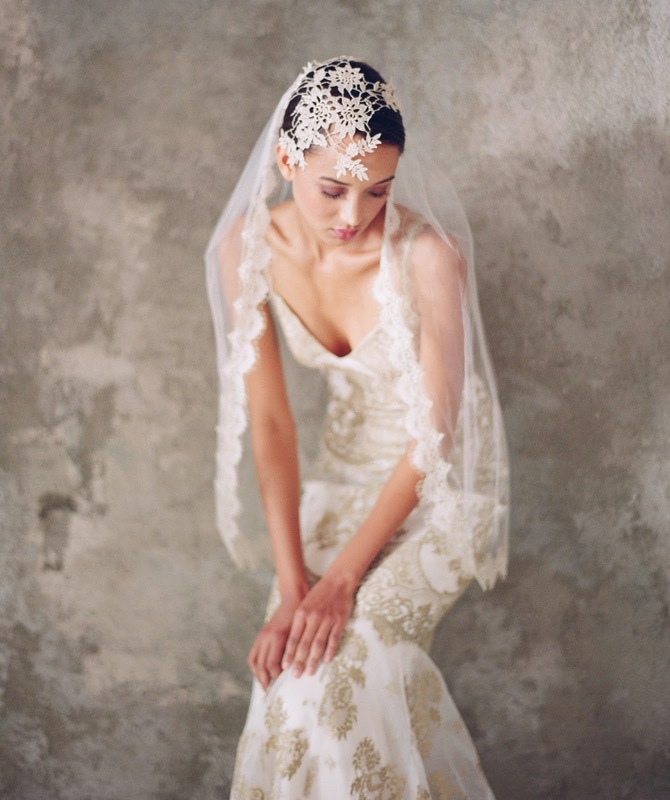 Claire Pettibone gowns exude romance, femininity and softness. 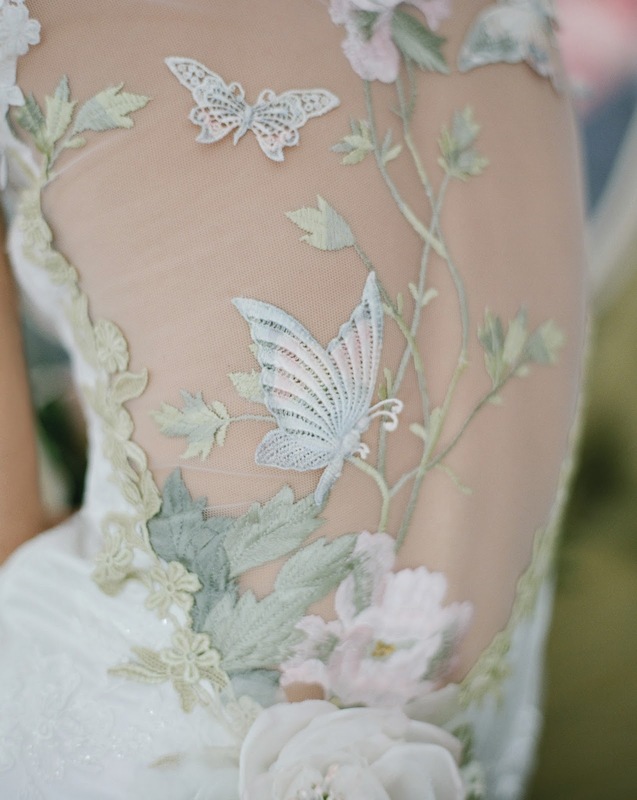 Claire Pettibone began her love affair with bridal gowns at the age of four, after being mesmerized by a bride walking down the aisle of the historical St. Patrick’s Cathedral in New York City. Pettibone is known for her unique, vintage-inspired gowns finished with a modern flair. Pettibone’s gorgeous gowns feature signatures such as delicate details, intricate embellishments and their ethereal, feminine feel. 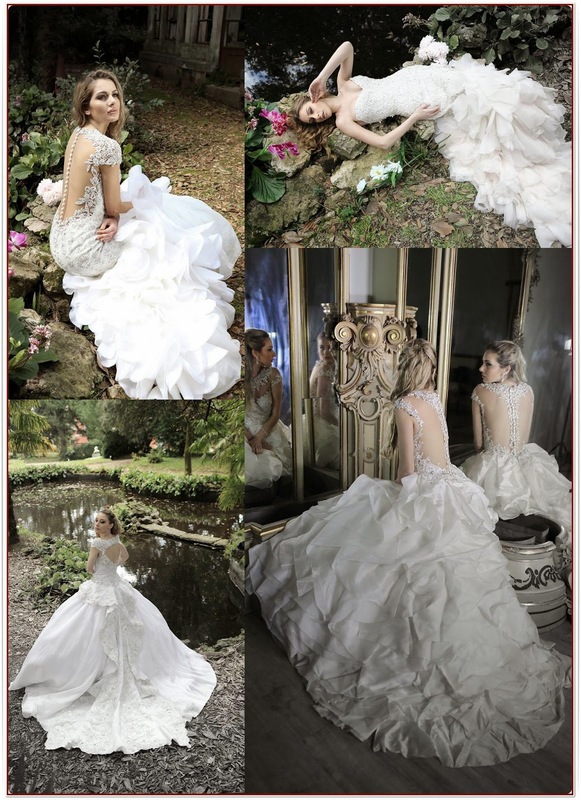 The timeless gowns are made of silk, lace, tulle and more and give the bride a feeling of utter glamour and grace on her most special day. 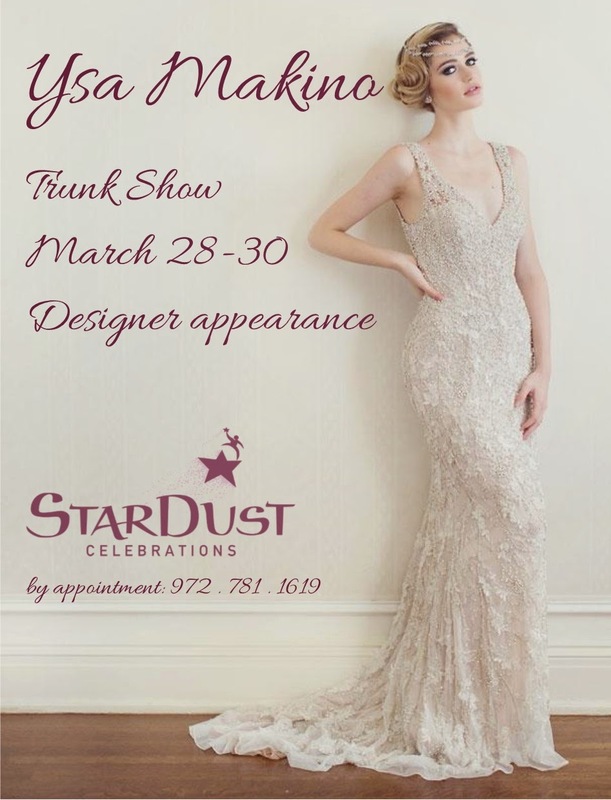 Call the StarDust Bridal Salon for your appointment during this fabulous shopping opportunity: 972.781.1619. So we started seeing Rose Gold jewelry make a comeback last year, and we knew it was only a matter of time until it started seeping into weddings. The lovely hue has definitely made its mark on weddings over the past several months and all we can say is “WOW!” Radiant, like the sky at sunset, Rose Gold is soft, feminine and romantic – and we absolutely love it! It’s easy to bring Rose Gold into your weddings by using reddish-goldish shades of blushes, buffs or other natural tones and soft corals. 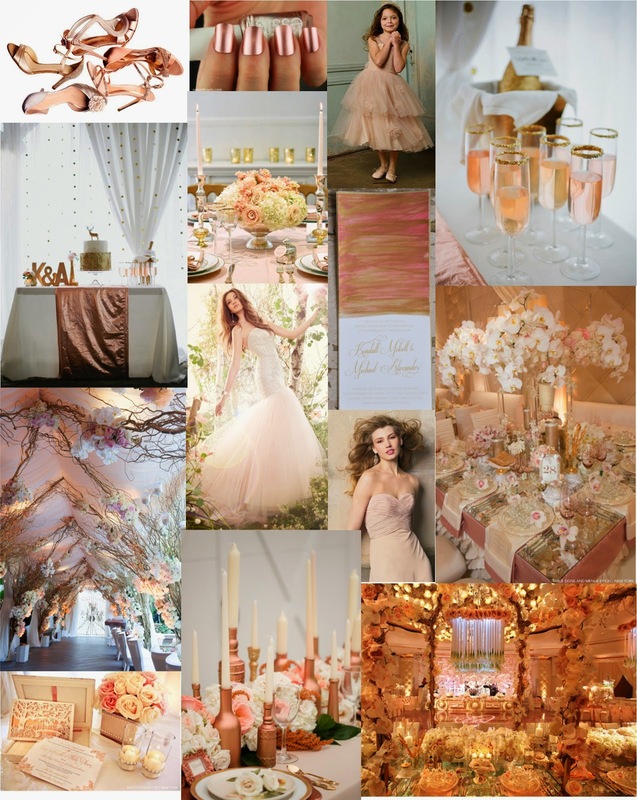 We hope this gorgeous board we pulled together inspires you to consider this beautiful color for your wedding! We love when we get to help brides find their dream wedding gown! 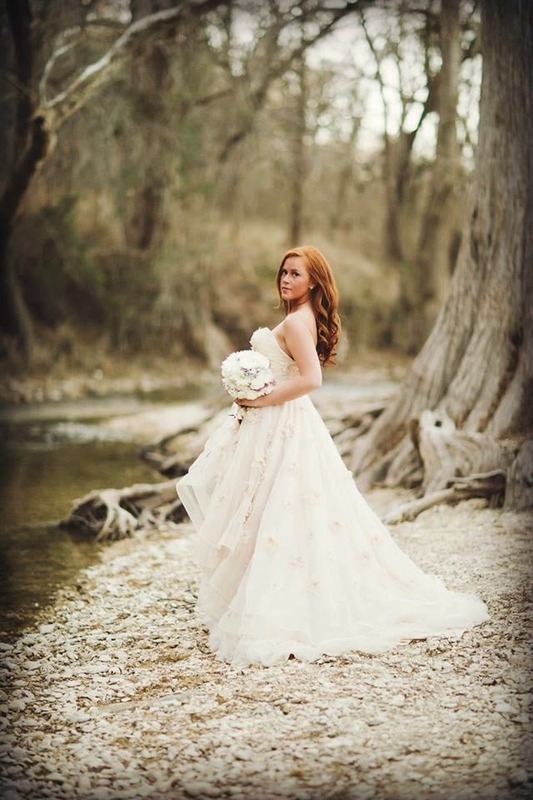 This beautiful bride found the perfect gown for her gorgeous destination wedding – the lovely natural-hued Olivia gown by Watters’ Wtoo collection. Seriously, is this beautiful bride radiant or what? 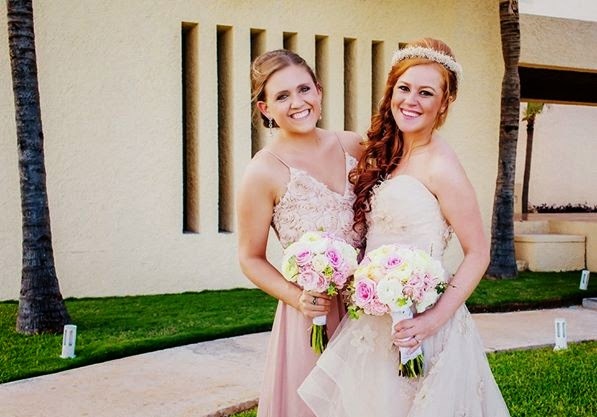 order valium us Such a great color selection for this ginger and perfect for her stunning beach side vows! All we can say is wow, wow, wow! 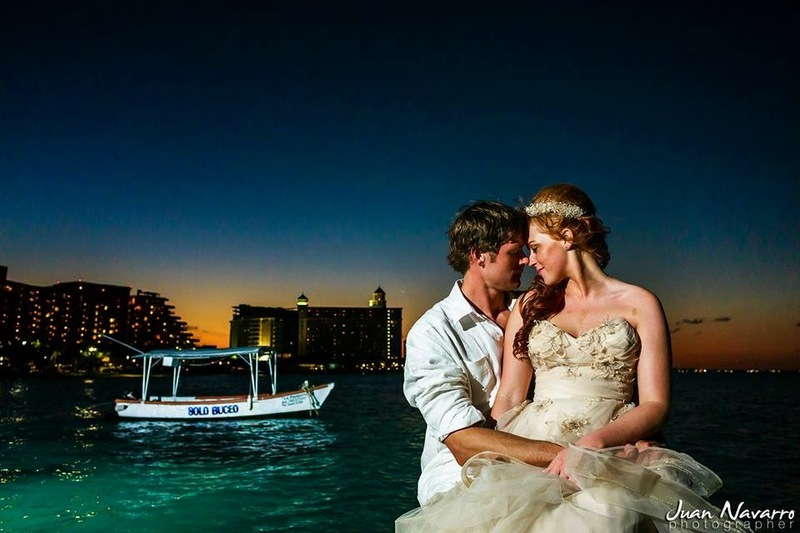 Check out more beautiful photos of this lovely Cancun wedding on the photographer’s blog: Juan Navarro Photography. Innovative YSA Makino wedding gowns celebrate femininity and feature stunning detail, from texture and embroidery to lace and beadwork. 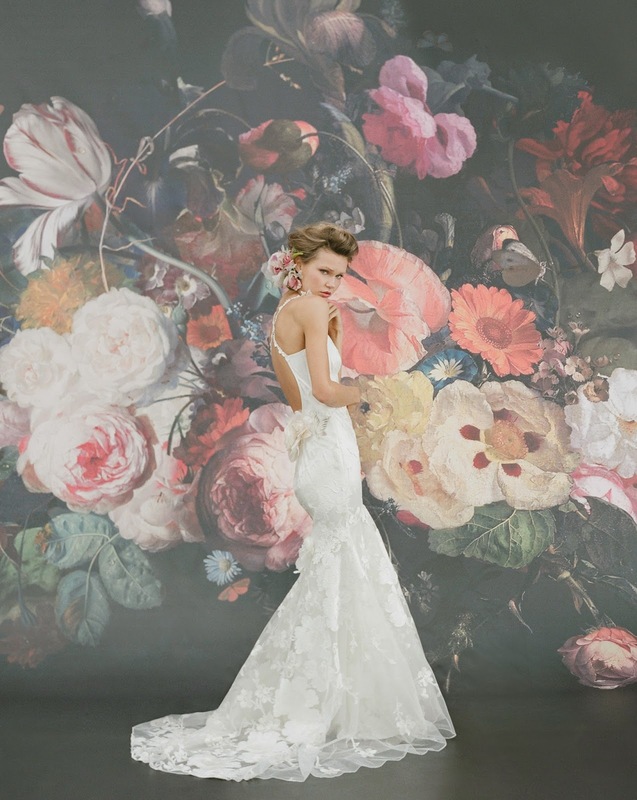 These gorgeous gowns are also known for punches of color and the incredible use of sumptuous fabric. YSA Makino has been a sought-after label by celebrities who frequently wear pieces of the evening gown collection at red carpet events. Big name fans include Alicia Keys, Jane Seymour, Mariah Carey, Reba McEntire, CSI Miami’s Eva LaRue and Pussycat Dolls’ Melody Thornton among others. Experience these exceptional gowns for yourself during our trunk show featuring Ysa Makino’s expanded collection of the Spring 2014 line. Designer Leigh Price will be in attendance! Call the StarDust Bridal Salon at 972.781.1619 for your appointment. Q: One of my bridesmaid’s sisters offered to coordinate my wedding day for $500. She’s hosted a lot of parties so it seems she knows what she is doing. Is it really worth it to pay more for an actual wedding planner?! A: At first glance, it might seem like a good place to save money, but entrusting the biggest day of your life to an inexperienced and uneducated “coordinator” could become a costly mistake. 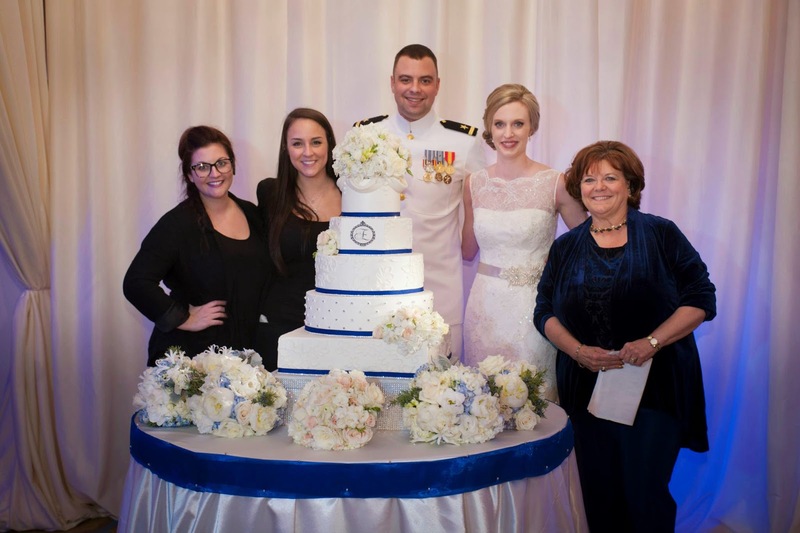 Putting on parties and planning and executing weddings are two completely different things. 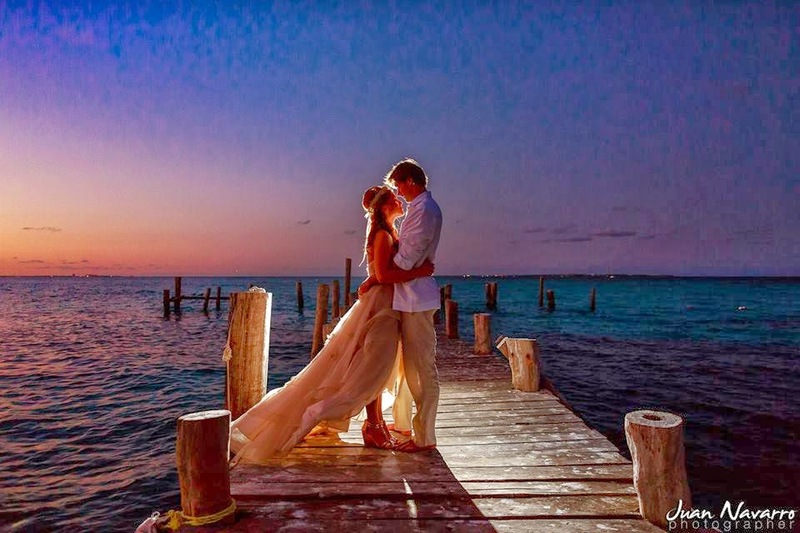 A trained or certified wedding planner has the knowledge and experience navigating challenging situations that could arise on your wedding day, or even along the planning process. First of all, they know vendors. By this, we mean they should know a lot of vendors of various styles and budget ranges in every category and can make solid recommendations. Experienced planners already have relationships with many vendors who know and trust them (the planner) to do their job, making for a great team effort on your wedding day. And a planner worth his/her salt should know vendor contracts. A big perk of hiring a CWP is their understanding of what should be included in vendors’ services and contracts, as well as what extras it might be good to ask for before signing on the dotted line. Equally important, a CWP can help manage your budget. They have a pretty solid idea of how much wedding-related expenses run and where it’s okay to trim and where it’s not. A reality of wedding planning is that it can often be emotionally charged. A formally trained wedding planner is prepared to help brides cope with family stress by taking on the role of advisor, friend and confidant. 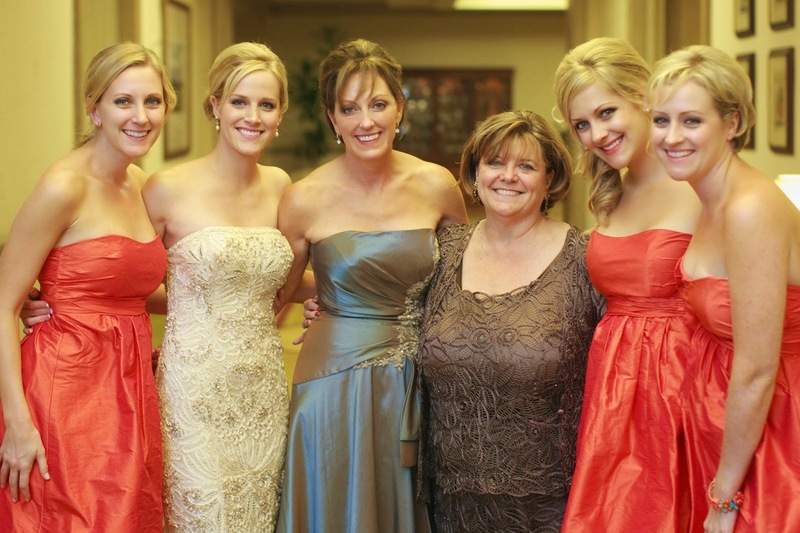 This family hired StarDust to plan weddings for all four of their daughters – talk about trust! In real estate, the golden rule is location, location, location…well, in weddings, it’s timing, timing, timing! A seasoned planner will know how to map out a great timeline that will prevent your reception from being boring! Finally, logistically, the planner acts behind the scenes on the wedding weekend ensuring all of the details of your plan come to be. They help get things and people where they are supposed to be and when they are supposed to be there, all in partnership with your vendor team. The execution of a great wedding is like a beautifully choreographed dance, and it takes know-how and experience to pull it off with excellence. 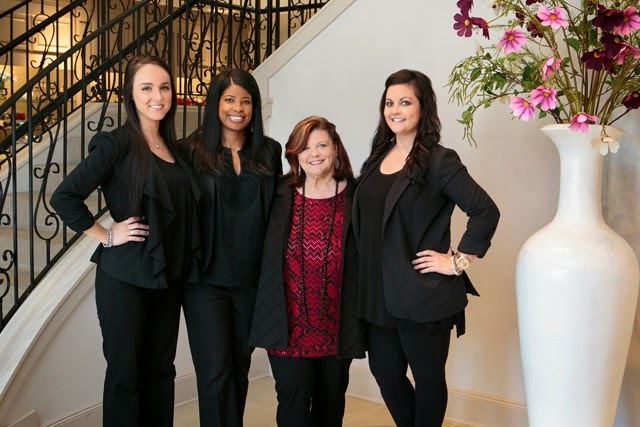 Our talented team of certified wedding planners. In the grand scheme of your wedding vision, the fee for an experienced wedding planner is well worth every penny to know you’ve hired a professional that you trust and who will be your advocate, ensuring you truly have the wedding of your dreams. StarDust’s wedding planners are all formally educated and certified through the AACWP and have numerous weddings under their utility belts! Contact us to schedule a complimentary consultation and learn how much fun planning your wedding can be with a professional by your side!